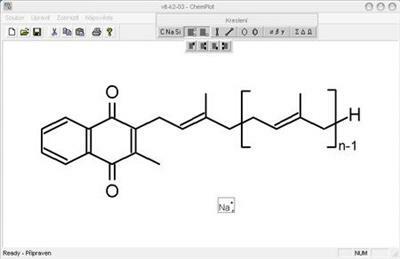 ChemPlot is a program for drawing chemical schemes. Any chemical scheme can be created using standard tools similar to those in other professional systems. Basic operation, such as copying and saving to file, are supported. The appplication is compatible with Windows 95 or higher.